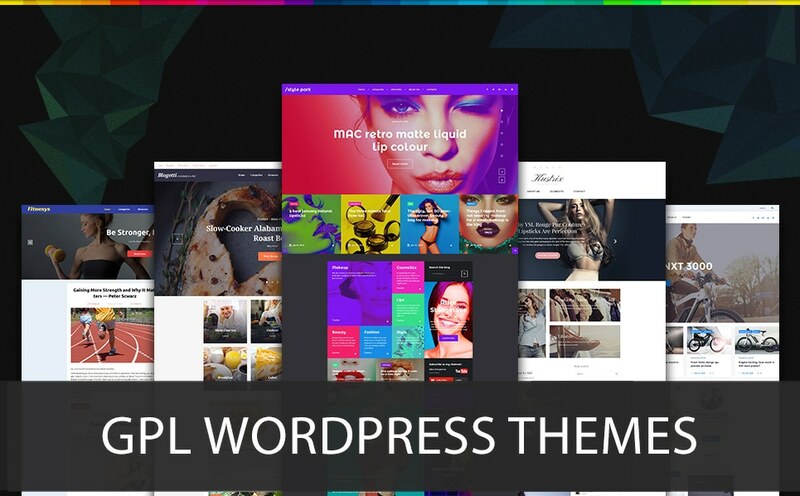 GPL WordPress themes are becoming more and more popular on the web. Providing you with the freedom to use them in literally any way you wish, such offerings are being widely accepted by the highly demanding WordPress community and, to be more specific, these are recommended by WordPress.org. Today we have good news for those of you looking for GPL designs for WordPress sites: TemplateMonster, a company that has ten years experience in developing WordPress themes for single-site use is now offering GPL WordPress themes for various topics. 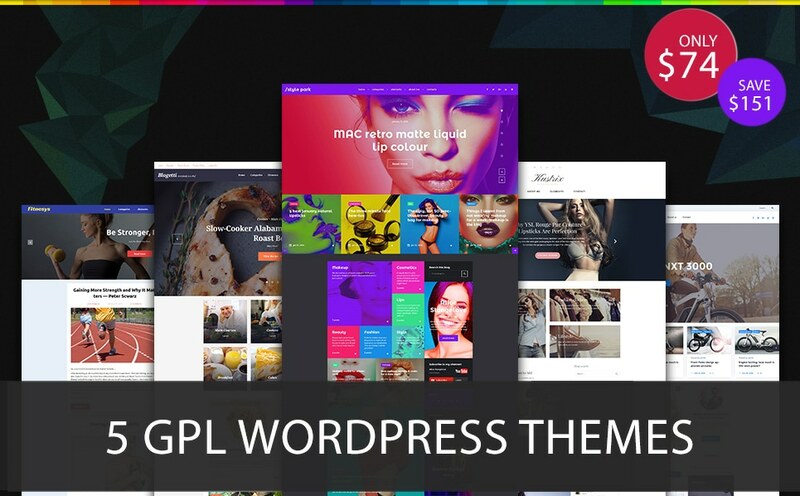 Moreover, from now on the company will be offering GPL WP themes only. In fact, 5 blogging themes (the first 5 themes from the chart listed below) have been included in a GPL WordPress themes bundle, which you can buy for only $74. When purchased independently, each theme would cost you $45. So, if you decide to invest in a GPL WordPress theme, purchasing the whole bundle would be a financially sound decision. 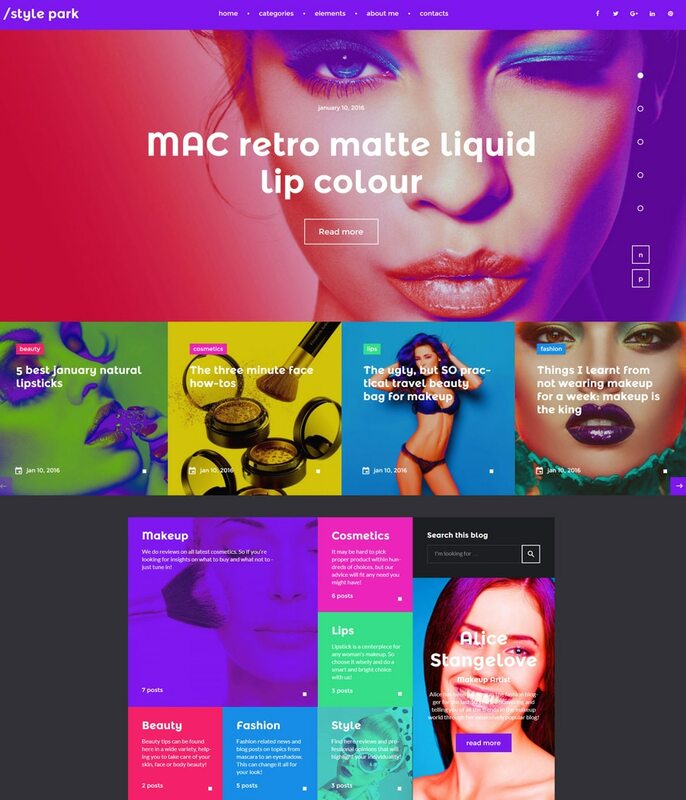 This GPL WordPress theme is intended for fashion and beauty related blogs. Its bright and cheerful layout looks very stylish. Multi-colored banners, retina ready images, usable galleries and photo sliders – the theme has been pre-loaded with a variety of cool elements that are intended to enhance your blog’s visual appeal. 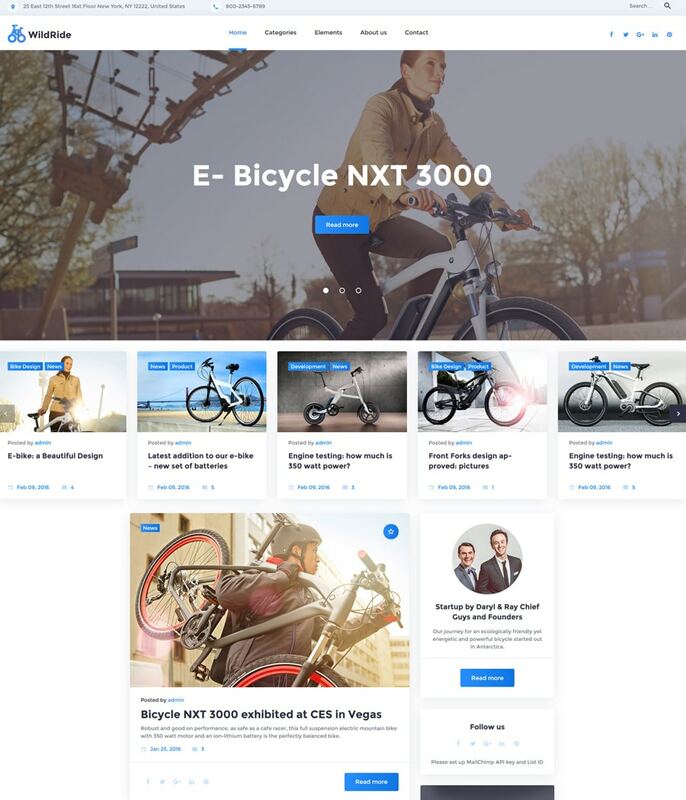 The front page features card-based content positioning, which not only makes the theme look more appealing, but also enables better readability. The main menu bar features drop-down functionality and remains fixed to the top of the page as a user navigates your blog. The theme’s footer has been pre-loaded with an Instagram widget, which reveals your most recent updates. Here is one more fashion blog WordPress theme that was licensed under GPL v3.0. Its clean style allows you to bring more emphasis to your content and visuals. Fully integrated with social media, the theme includes both social sharing options below each post as well as integrated Instagram feed. To let your readers find the desired content effortlessly, the template has been integrated with live search functionality. A fully customizable two-column layout has enough space to share the latest blog posts and provide the users with quick access to additional navigation elements of your blog. The theme could be a perfect fit for sport related blogs. Web projects for travelers and adventure-goers will also look amazing when built with its help. 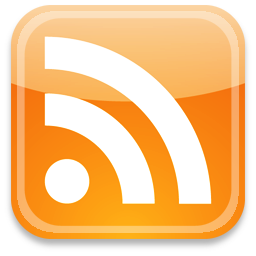 The blog’s menu and social sharing options remain in a fixed position at the top of the page. The theme has been built in clean, flat style, which allows the audience to maintain focus on your content. 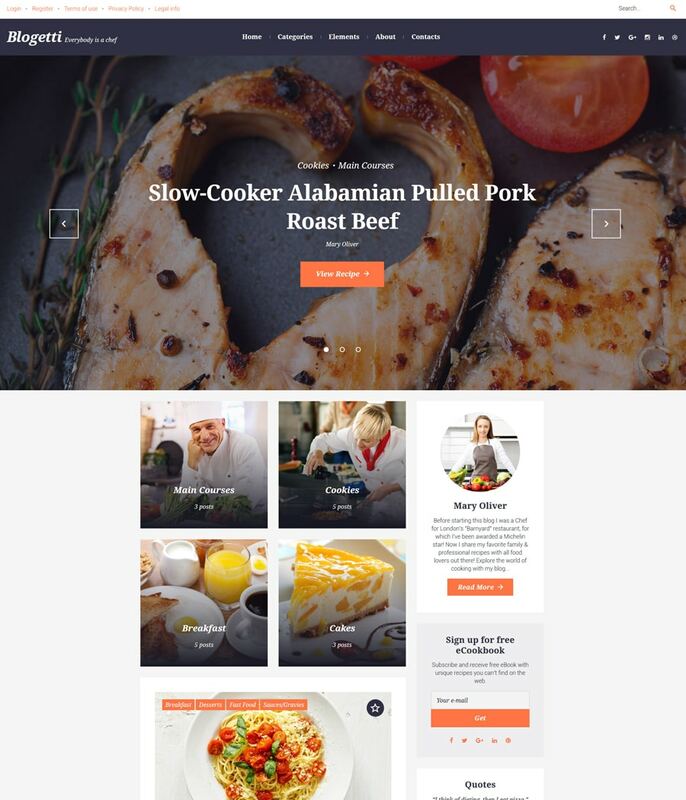 Rich in visuals, this GPL WordPress theme will become a solid starting point for recipe sites, food blogs, cafe and restaurant web resources. Appetizing presentation – that’s the target for which all food-related projects aim. With this theme, you can kill two birds with one stone – captivate the visitors’ attention with a mouthwatering presentation and reach the top of search results due to the proper SEO optimization, responsivity and valid code of the theme. This is the fifth GPL WordPress theme on our list. Intended for sport and travel related blogs, it has a streamlined and sophisticated layout. The header has been pre-loaded with a large hero slider, which can be tweaked in any way that you wish. On the front page, the latest blog posts have been organized in a grid-based list, which allows you to share plenty of content in a well-balanced manner. Social sharing options are abundant on the page, letting the users share their preferred content any time they wish. The theme’s footer has been integrated with a newsletter subscription form. 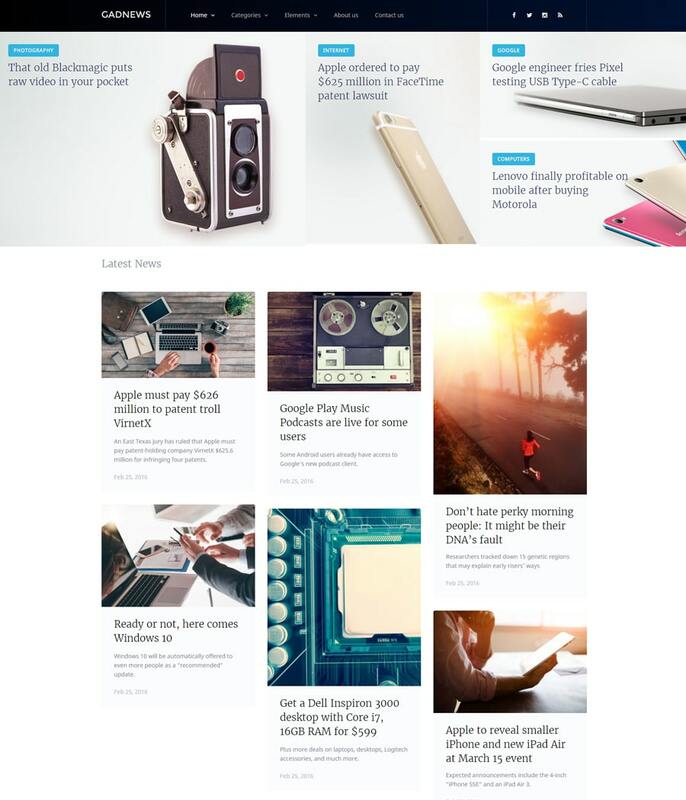 As we’ve already mentioned, the first 5 WordPress themes featured in this article are available as a GPL WordPress Themes bundle for only $74. 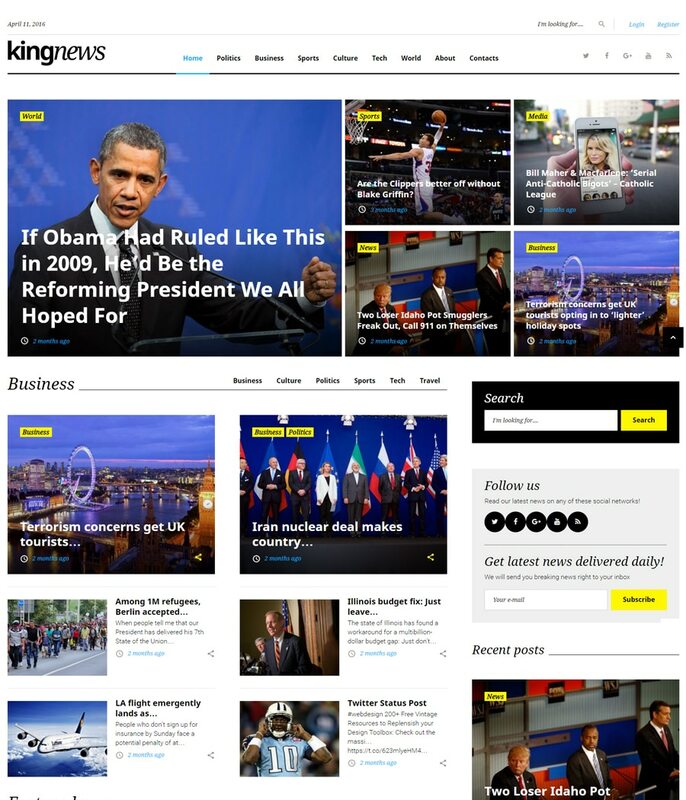 This GPL WP theme will be a perfect option for news portals and live journals. Its clean layout was built with the focus on content. Readable fonts and bold headlines make it way easier and quicker to scan the page in search of the desired content. Like many other templates on this list, Weekly Journal features a two-column layout, which can be tweaked in literally any way you wish with the help of WordPress Live Customizer. If you need a theme to showcase your creative works on the web, then Editorso will work for that purpose. 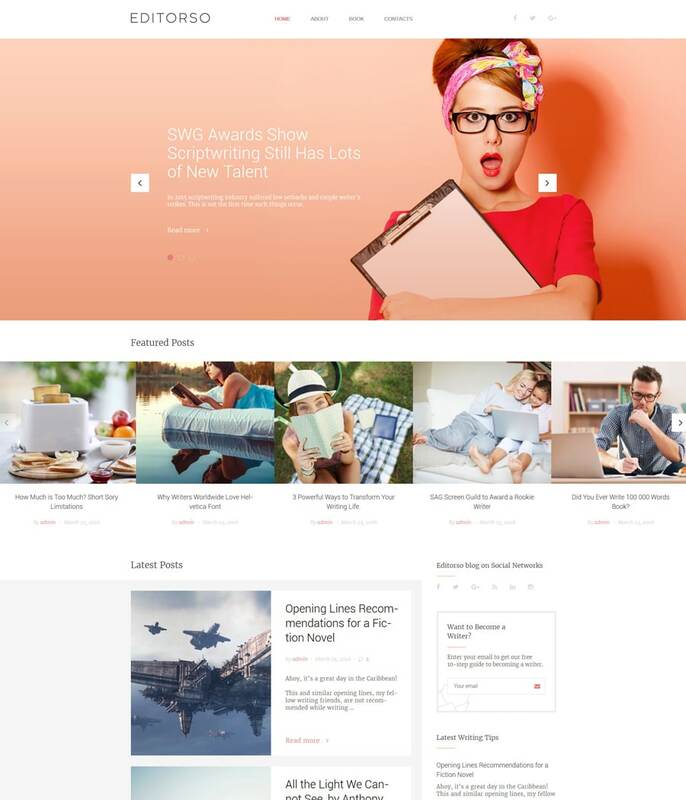 This fully responsive and feature-rich template is best suited for writers, designers, photographers and other creative professionals who want to showcase their works or share thoughts on the web. The template supports both photo, video and audio content. So, you will have an opportunity to entertain your audience just the way you wish when downloading this theme. 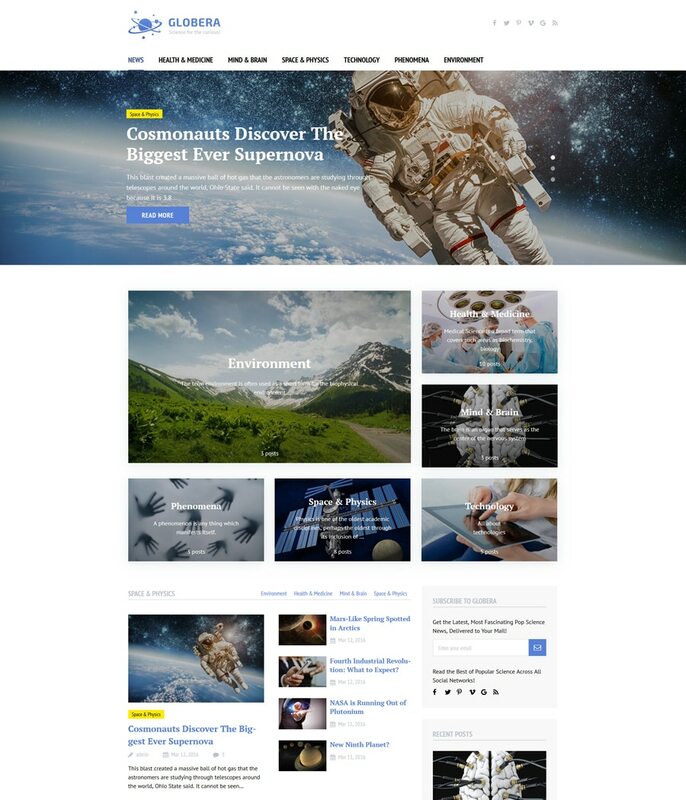 This scientific magazine style WordPress theme was designed in a way that will appeal to a wide audience. A full-width header slider is accompanied by a set of banners organized into a card-based list. Pre-loaded with social sharing options, the theme is user-friendly and intuitive in its navigation. The front page includes a filterable list of the latest blog posts. Thus, you can switch to the preferred content with a click. Newsletter subscription form, blog categories and tags cloud have been organized into the right sidebar, providing the users with quick access to the rest of your blog’s content. 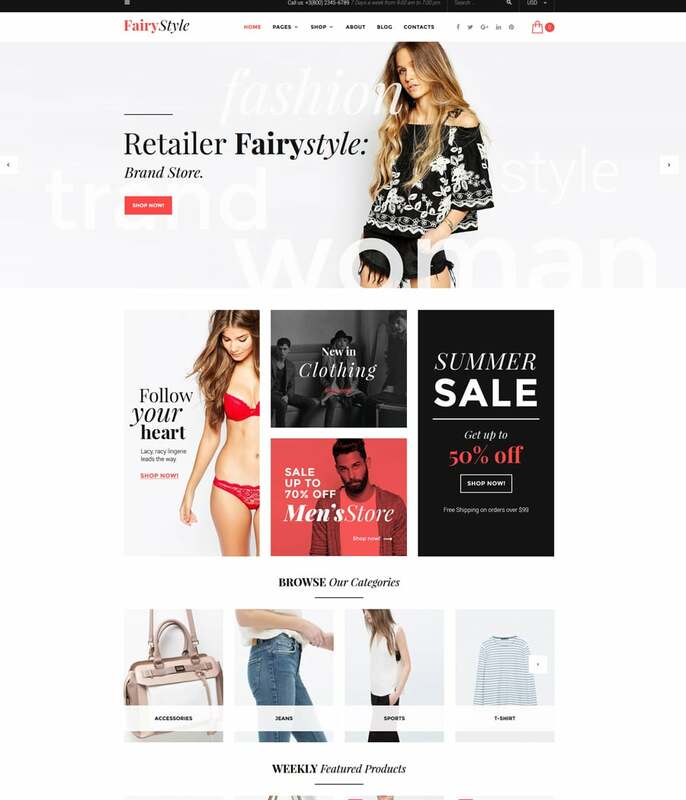 If you are looking for an eCommerce WordPress theme, then you simply cannot pass by Fairy Style. Designed in a clean, user-friendly way, it can become a rock-solid starting point for fashion and beauty related online stores. White space makes the content more prominent. Photo galleries and slider allow you to present you offering in the most favorable light. Product badges, cloud zoom feature, social sharing options, the possibility to leave a review, and a whole lot of other functionality has been integrated for a more enjoyable shopping experience. A blog option has also been added, so you can sell and share your thoughts with the audience at the same time. 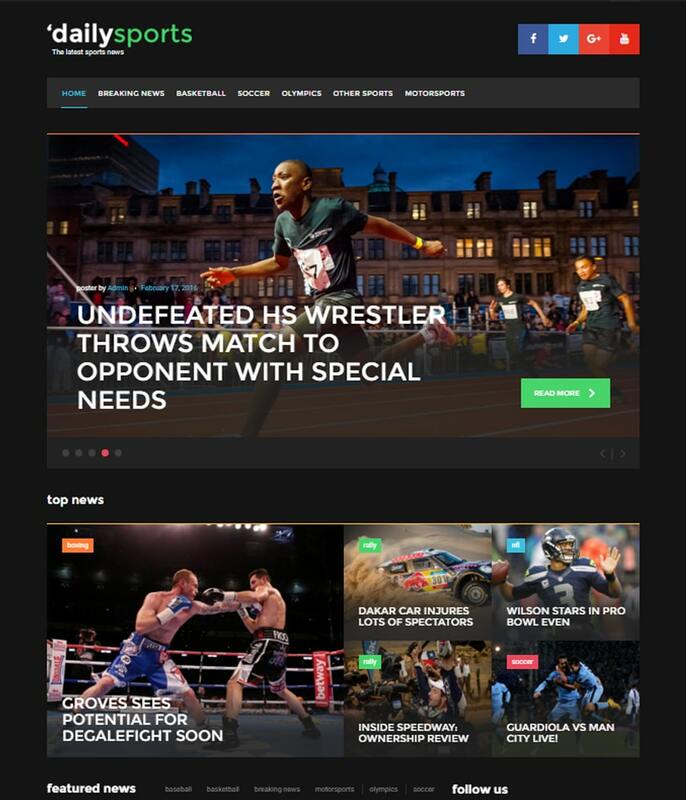 This WP theme was designed in a way that will make it a perfect match for sport blogs, magazines and news portals. The layout is content heavy. However, due to the well-balanced content positioning and clear content hierarchy, it is very easy to scan the page in search of the desired content. 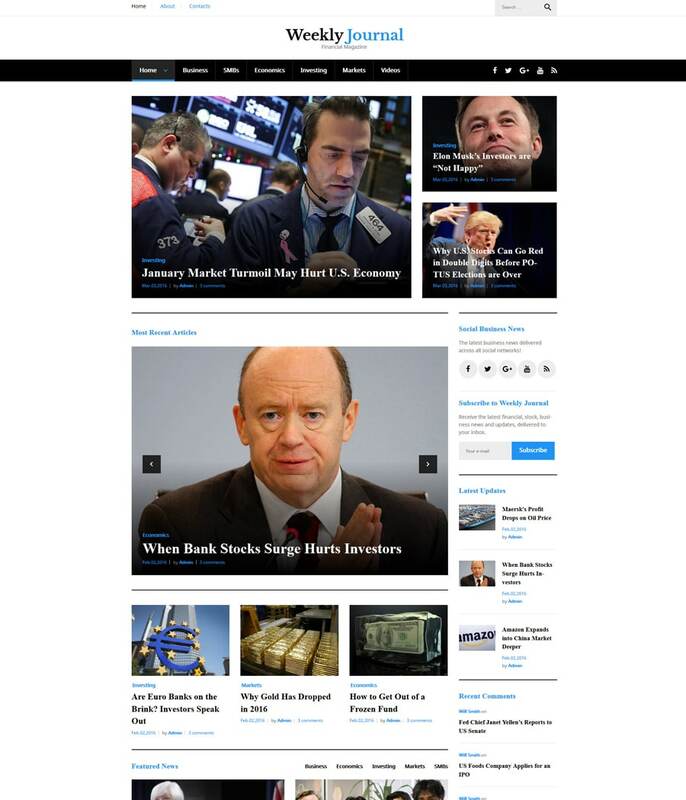 Traditionally, the theme’s layout is fully editable. WordPress Live Customizer was added to the pack to save you time and effort while creating a unique style for your web project. This Pinterest-inspired GPL WordPress theme looks so much different from the rest of the themes on this list. The layout was built with functionality in mind. Card-based content positioning allows you to share loads of different types of data in an easy to browse way. The theme’s informative footer will guide the users through the rest of your site’s content, while a newsletter subscription form welcomes them to follow your updates, while simply filling in a form with a valid email address. 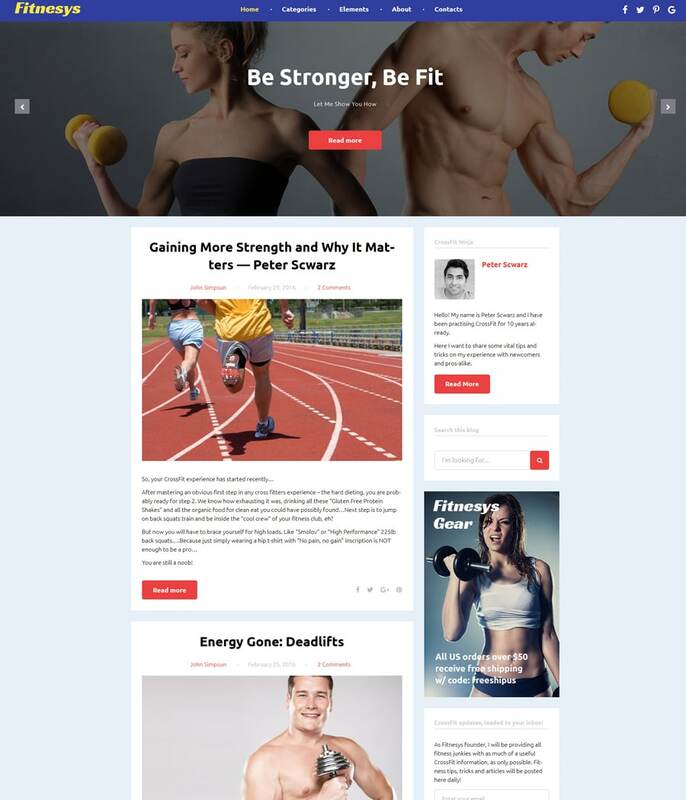 Sports, politics, finances, accounting, business, or a blog covering all sorts of different topics can be built effortlessly with the help of this GPL WordPress theme. Its clear and concise layout is focused on the effective presentation of your content. Featured news is organized into a separate eye-catching block, whilst the most recent publications have been organized into an easy-to-follow timeline. For the users’ convenience, a built-in calendar, Instagram/Twitter/Facebook widgets, live search, social sharing icons, and more functionality have been organized into the right sidebar. If you wish to tweak the content positioning, WordPress Live Customizer is at your disposal. These are 12 newcomers to the community of GPL WordPress themes. We hope you enjoyed their functionality and unique styles. For more designs like this, keep an eye on TemplateMonster’s collection of GPL WordPress themes.